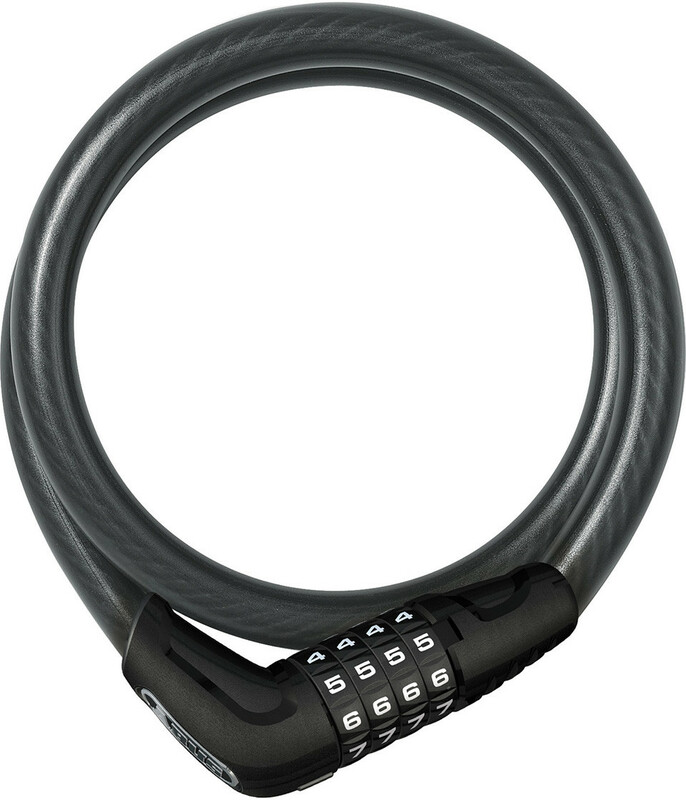 ABUS: The 5412C Numerino is a flexible and convenient 85cm long 12mm cable lock with 10.000 resettable combinations. The new innovative Snap Cage SCMU frame bracket can be mounted on any diameter tube between 15 to 55mm and it requires no tools for fitting. Rigorous testing ensures it will withstand the most extreme weather and riding conditions.